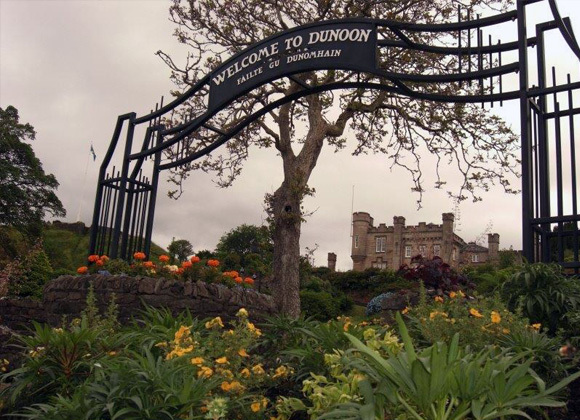 Cycling, sailing, fishing, golf, walking – and much, much more – when it comes to the Great Outdoors, Dunoon offers the visitor a terrific range of activities all set in the most amazing scenery. Everyone knows it’s not always sunny in Scotland and Dunoon is well prepared for the rain. If you find you holiday a little bit damp then why not visit our local family run cinema which has 2 screens & show the latest releases. Click the link below to find out what’s showing & even information on the Kids Saturday Club. You can’t visit a seaside town without popping into the Amusement Arcade, and Dunoon has its very own Arcade on the Main Street, where kids of all ages can spend hours playing on the Arcade Games. Imagine challenging your family or friends to a game of Crazy Golf, under the watchful eye of our very own Highland Mary. Our crazy golf course is situated right on the shore side & can be a a great way to spend your afternoon. Then walk along the promenade eating ice cream, obviously bought by the Winner. Our teaching pool is perfect for parents with young children. It is ideal for splashing around or learning your first strokes! Our main pool is 25m long, making it a great place for a nice relaxing swim or a workout. It also caters for a variety of fun activities such as kayaking, water aerobics, children’s fun sessions and much more. Our fitness suite boasts a wide range of fitness equipment manufactured by some of the best names in the business! The suite offers customers the ability to work out using both free weights and machine weights that provide you with the perfect way to tone and shape up. 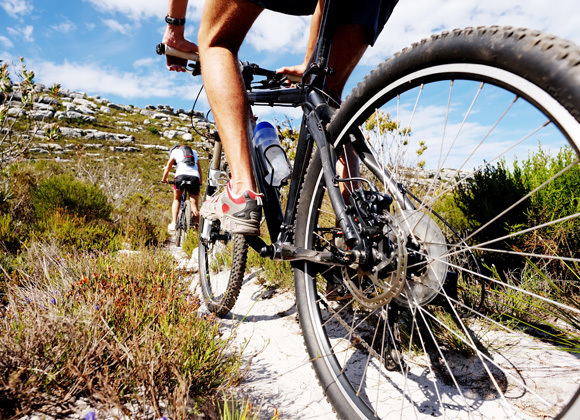 You can also enjoy a full range of cardio vascular equipment to help you achieve your fitness. Dunoon’s Holy Loch Marina is surrounded by some of the finest scenery you will find anywhere. The Marina offers a secure haven and first-class facilities for the sailor and yachtsman, including an on-site chandler and coffee shop, a laundry and showers. 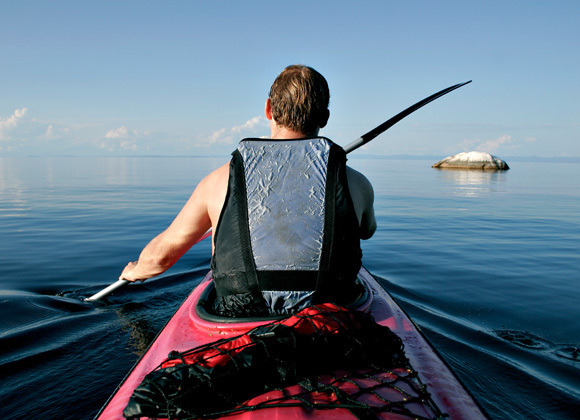 The coastline around Dunoon is a paradise for sea kayakers and there are plenty of opportunities to take advantage of the wonderfully clear water for both beginner and advanced level kayakers. 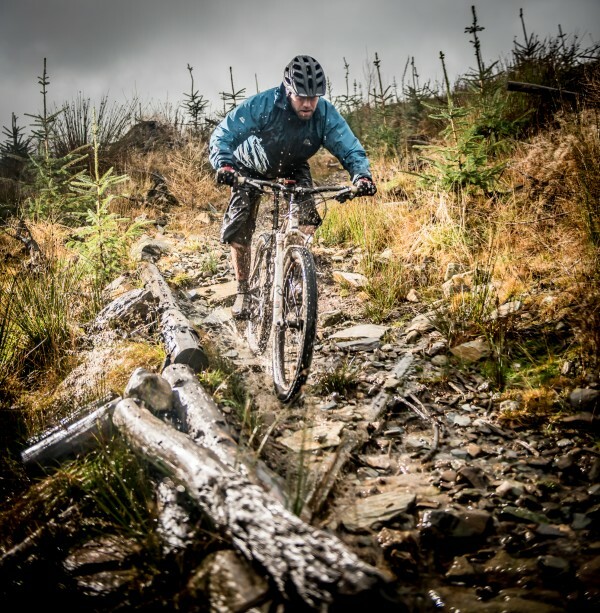 Dunoon has some of the most stunning cycling facilities in the whole of the UK, so if you are an off–road enthusiast check out the hills and tracks behind Dunoon for a truly awesome experience. If you are a road cyclist, the roads around Dunoon and Cowal are simply world class, whether you take a leisurely ride along the coast line or a more strenuous road run round about the coast and hills of the CowalPeninsula, all picturesque roads lead you back to the starting point of Dunoon town centre. These days town centres all seem identical to each other, with the same High Street shops and the same lack of character. 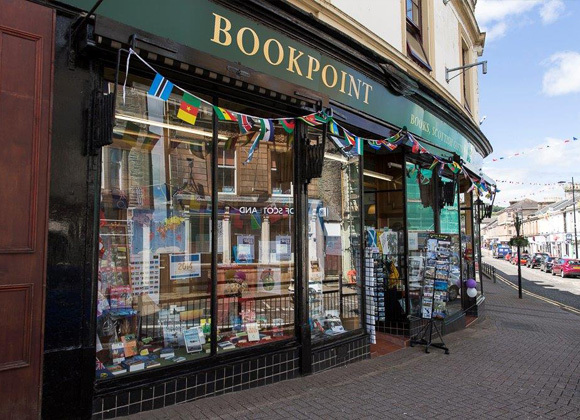 However, Dunoon’s vibrant town centre boasts many independent shops that you will not see elsewhere, and the visitor will be delighted with these unique retail outlets. This delightful museum set in beautiful surroundings is an absolute must-see, and will tell you all you need to know about the history of the local area. Open Monday to Saturday 10.00 a.m to 4.00 p.m. (Easter to October).